Looking for a Carpet Cleaner in Windsor? 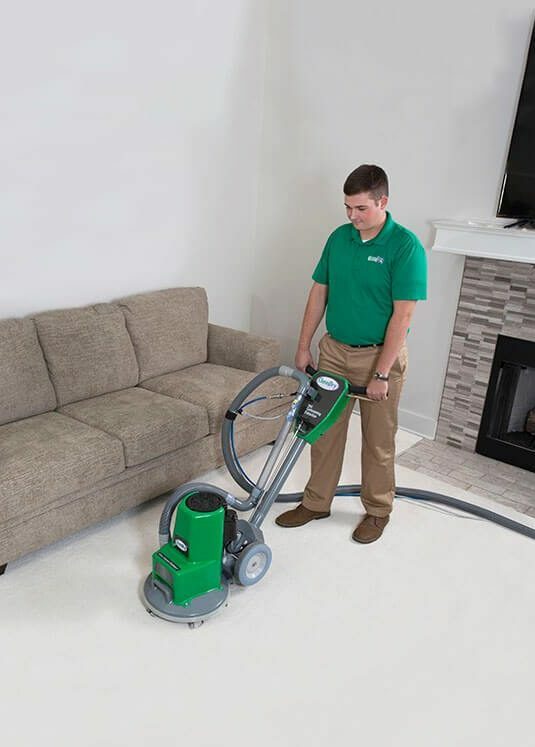 Choosing a carpet cleaner can be an overwhelming task, especially in a city like Windsor, where there are a lot of options. Here at North American Chem-Dry, we aim to make your choice easier by offering top of the line carpet cleaning services that provide a superior clean. We’ll clean your carpets deeper, remove stains (including pesky pet urine stains), and generally refresh the appearance of your carpet and rugs. Don’t settle for less. Our proprietary Hot Carbonated Extraction (HCE) method is what gives North American Chem-Dry its edge over other carpet cleaners in Windsor. This specialty carpet cleaning method allows us to give your carpets a deeper clean. Additionally, we don’t use any harsh soaps or chemicals, so you know it’s safe around your kids and pets. Give us a call at 707-938-9614 to schedule your carpet cleaning appointment in Windsor today. What Makes North American Chem-Dry the Superior Carpet Cleaner in Windsor? You can see and feel the difference in your carpets that you get by choosing North American Chem-Dry. That’s because of our advanced HCE system, which allows us to provide a great clean. Carpets cleaned by North American Chem-Dry are drier, cleaner, and healthier. It’s proven by science! Learn more about how we achieve these results below. Other cleaners clean by pumping lots of water into your carpets and then trying to extract it all. Unfortunately, this usually leaves a lot of water still in your carpets. This can take days to dry. Because we use 80% less water, when we clean carpets they dry in hours, not days. This means you can get back into your everyday routine much faster. The secret to our cleaner carpets is the carbonated bubbles in the HCE method. These bubbles are able to burrow deep into the carpet, where dirt and grime are hidden. They then explode these contaminants to the surface, where our powerful yet gentle equipment is able to extract them. Additionally, we don’t use any dirt-attracting soap, which can actually cause your carpets to soil again quicker. When you use North American Chem-Dry in Windsor, you can be confident that you’re getting cleaner carpets. Drier and cleaner carpets also mean healthier carpets. Wet carpet is the perfect breeding ground for mold and mildew, which can trigger allergies and cause health issues. Because our carpets dry much faster, there is less of a risk of this happening. Additionally, an independent air quality lab found that our HCE method removes 98% of common allergens in your carpets and upholstery, and when a sanitizer is added, 89% of bacteria is removed for your indoor air*. That adds up to a safer carpet cleaning that is healthier for you, your family and your home. It’s also safer for the Windsor environment because of the natural ingredients. Need Your Couches Cleaned Too? We’re also proud to offer our upholstery cleaning in Windsor! We use the same powerful technology as our carpet cleaning to get your furniture totally clean. 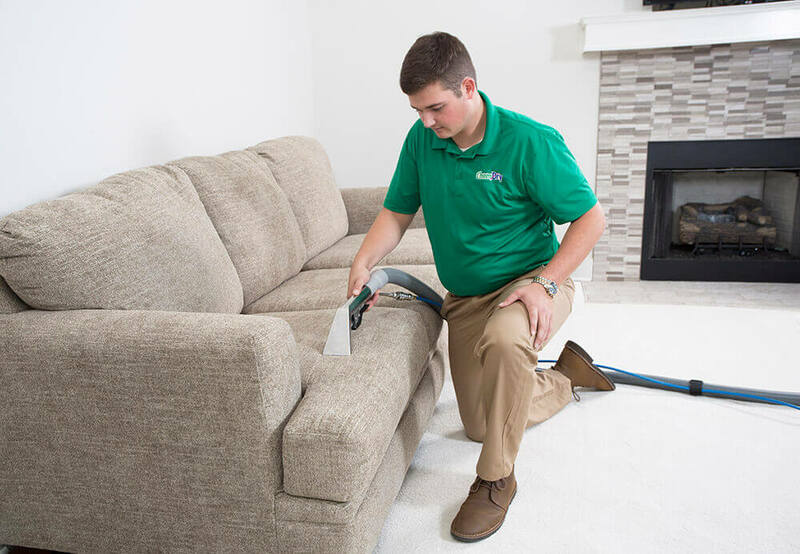 Whether you need your couches, mattresses, office furniture, or any other upholstered furniture cleaned, we can do the job. We can remove virtually any stain; if we can’t get it out no one can! Treat your furniture to a good deep clean the next time you have your carpets cleaned! Get Your Carpets and Upholstery Cleaned Together and Save!